This summer, bold 70s prints are everywhere. Suede A-line skirts, denim flares, striped crop tops and folk kimonos have filled the shops. We take a look at our favourite pieces that’ll have you set for this trend for summer. 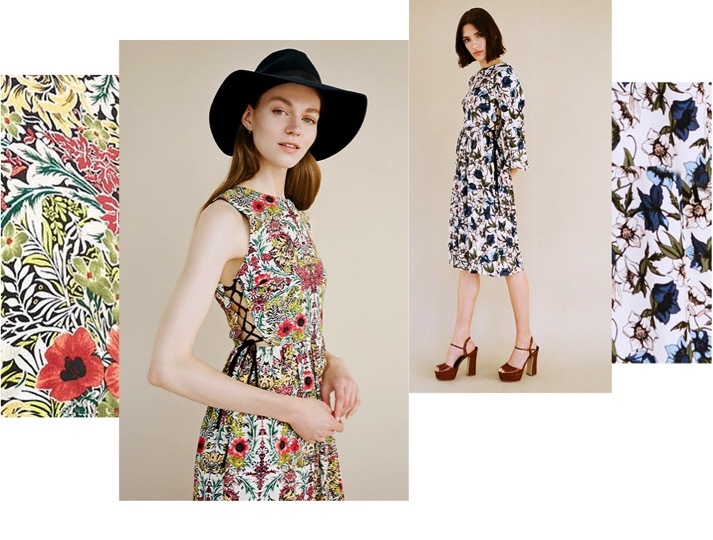 Flower power takes over at Topshop. We love these floral dresses that take you from day to night so easily. The pretty autumnal prints mean they can also take you through to next season. Buy these beautiful dresses here (left) and here (right) on the Topshop UK website. Topshop have more 70s pieces coming in their Topshop Unique A/W 15 collection, as shown in these backstage photos by Philip Trengove. In the band, flower power or suited up – which 70s girl are you?! Click here and Topshop will help you find out. Zara’s S/S 2015 Lookbook was full of whimsical 70s inspiration, with big collars and even more floral prints for us to lust over. L’Orla is the product of an Orla Kiely and stylist to the stars Leith Clark collaboration. 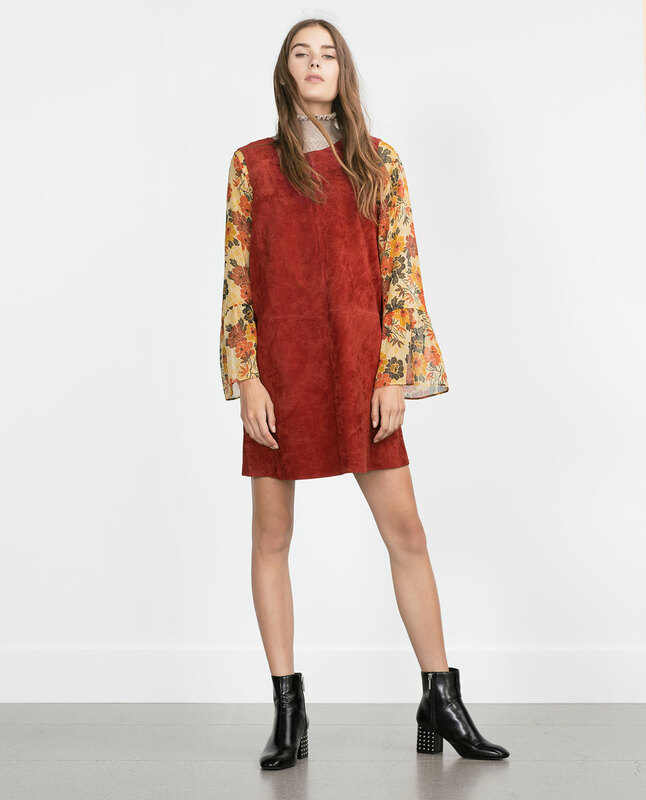 They have come together to create a 70s inspired Resort 2016 Collection. Whimsical, ruffled dresses paired with Orla’s famous daisy print make this a collection to put on your summer wish list!